ASG 20 Amp Fuse Set | New Website! It rarely needs replacing, but this small part protects the motor from burning out in case of mechanical problems. The heavier the upgrade, the more amp a motor will need to draw. 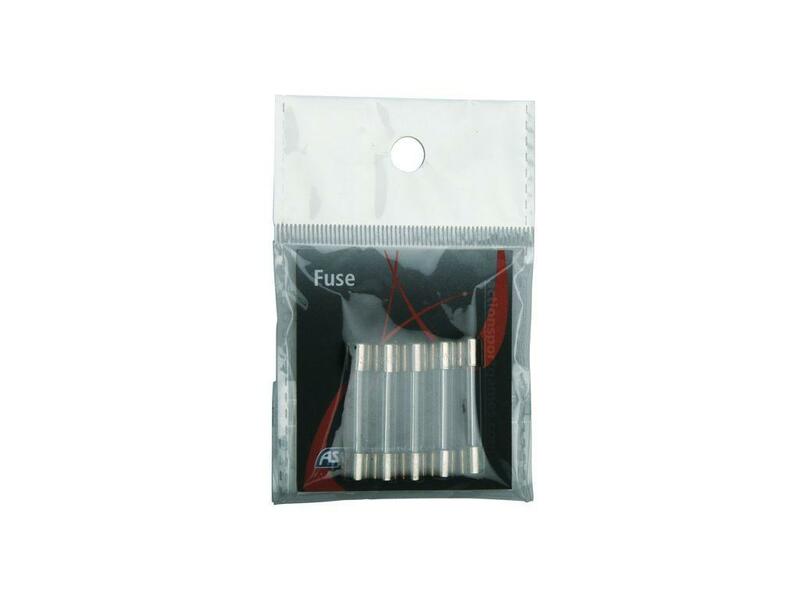 Contact us to find the right size fuse for your AEG gun.